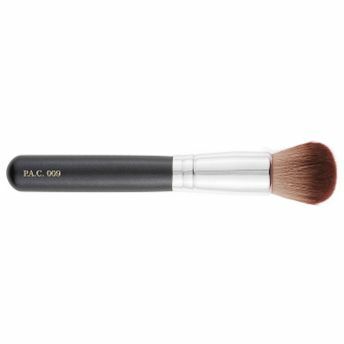 Synthetic bristles powder brush works like a magic wand for applying powder and mineral foundation. Achieve balanced overall coverage and impeccable finish due to superior quality hand cut bristles. Designed for proper grip and comfort of application.